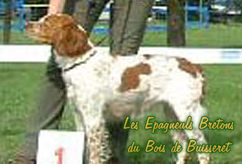 No news for the moment. This page is updated regularly, so come back soon. 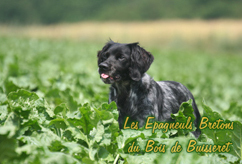 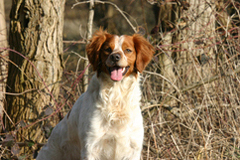 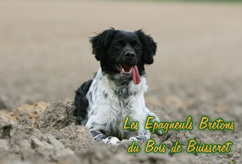 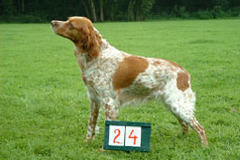 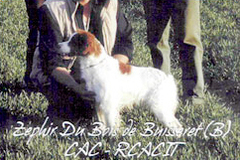 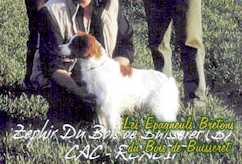 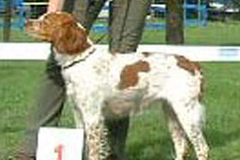 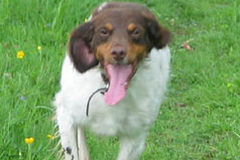 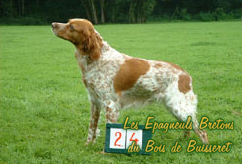 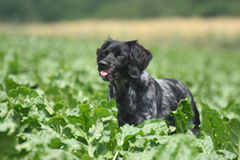 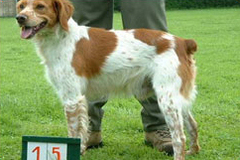 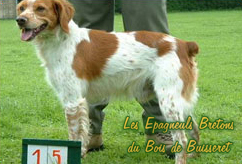 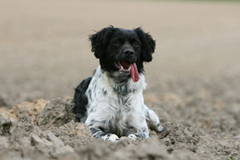 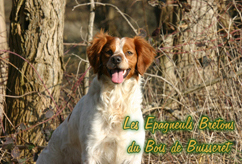 The following dogs have been bred or raised at "Bois de Buisseret"